Were you looking for 13 Brands of Dehumidifiers Recalled Due to Serious Fire and Burn Hazards or 98,000 Dehumidifiers Recalled lawsuits? Since September 12, 2013, Gree and the Consumer Product Safety Commission have announced two Gree dehumidifier recalls. The dehumidifier recalls were issued due to concerns about the dehumidifiers overheating and potentially catching on fire. In all, more than 2.4 million units were part of the recalls, leading to concerns about defective dehumidifiers. 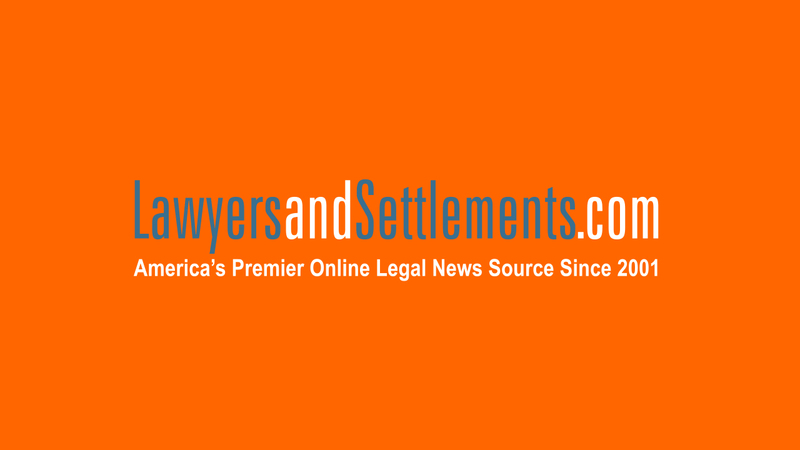 Attorneys are now investigating possible lawsuits against the company alleging property damage on behalf of consumers whose homes were damaged by an overheated dehumidifier and possible lawsuits alleging lack of notification about the recall. 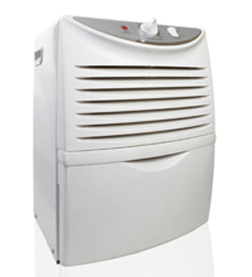 Send your Dehumidifier Recall claim to a lawyer who will review your claim at NO COST or obligation. The first Gree dehumidifier recall was issued on September 12, 2013, and involved recalling more than 2.2 million Gree dehumidifiers (recall number 13-283). According to the Consumer Product Safety Commission (CPSC), the dehumidifiers were at risk of overheating and potentially catching fire, posing a hazard to consumers. At the time of the recall, CPSC noted it had learned of 325 reports of incidents involving the dehumidifiers, including 71 fires resulting in more than $2 million in property damage. The first recall involved a variety of dehumidifiers with brand names including Danby, De'Longhi, Fedders, Fellini, Frigidaire, Gree, Kenmore, Norpole, Premiere, Seabreeze, SoleusAir and SuperClima. On January 30, 2014, the recall was expanded to include GE Brand Dehumidifiers (recall number 14-095). The CPSC noted it had information about 16 reports of incidents involving the GE-brand dehumidifiers. Eleven reports included overheating, but no property damage, and five reports included fires, associated with $430,000 in property damage. Between the two recalls, more than 2.4 million units were recalled in the US. The dehumidifiers were sold between January 2005 and August 2013. The lawsuit alleges customers complained about the fire risk as early as July 2012, but that Gree pressured Soleus to "cover-up the mounting customer complaints of overheating and/or fire" or at least delay reporting the complaints to the CPSC. Supplier Tried to Warn Gree About Dehumidifie..